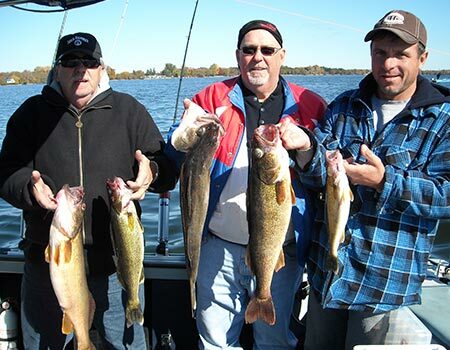 Book your Walleye Fishing Trip NOW! 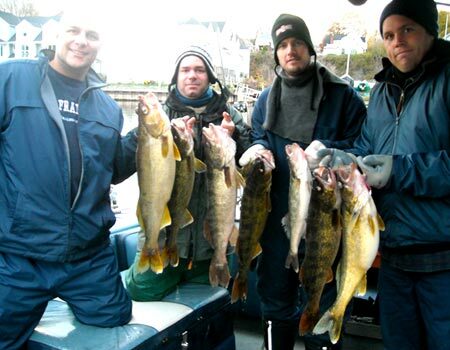 BOOK YOUR FISHING TRIP NOW ! 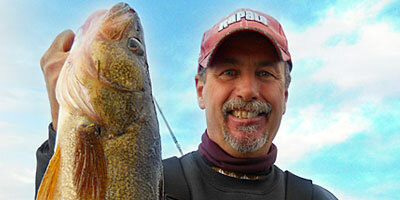 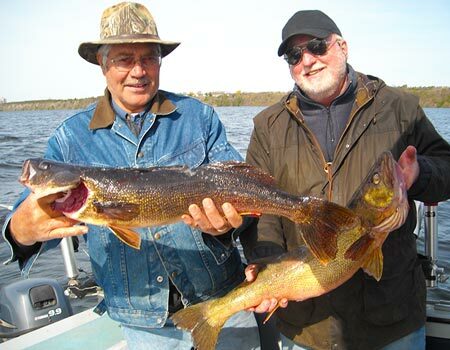 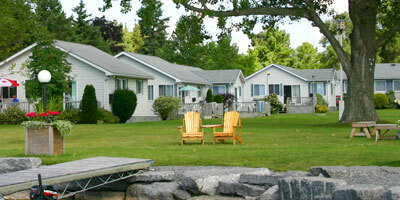 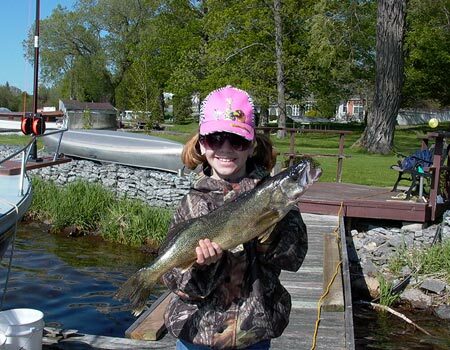 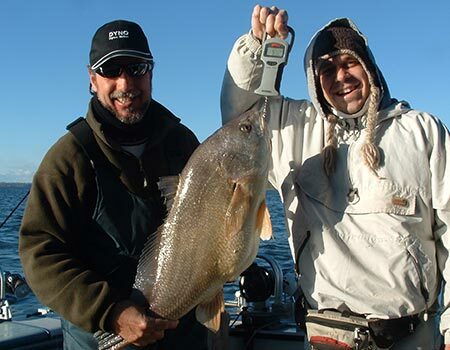 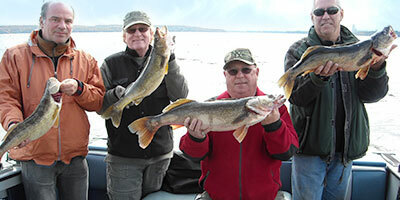 Since 1993, Pro Guide Charters has offered premium Bay of Quinte fishing charters for Walleye. 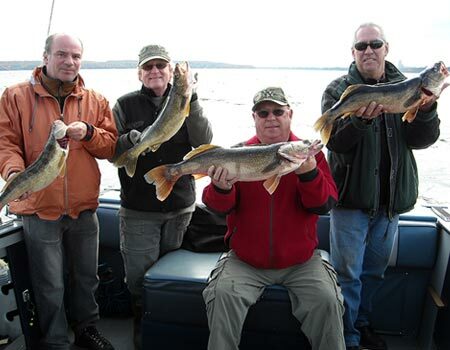 We have become famous for our legendary customer service, outstanding equipment, and reasonable prices. 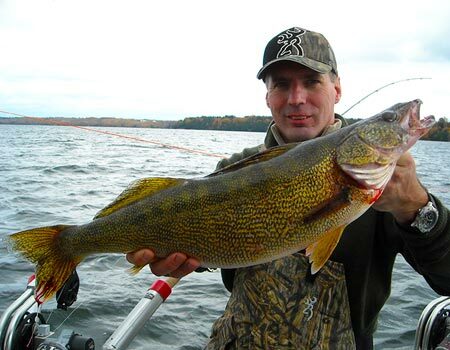 Choose giant walleye’s in the Bay of Quinte (May, October and November)... From single-day trips to multi-day fishing packages with lodging and multiple boats available, we offer the widest variety of fishing opportunities. 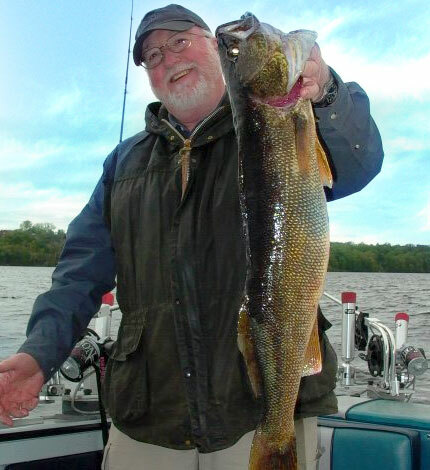 Captain Mike LaBrosse has been fishing the Bay of Quinte “the land of the gigantic walleye” since 1982 and has made Picton is home port for is walleye fishing in the spring and fall. 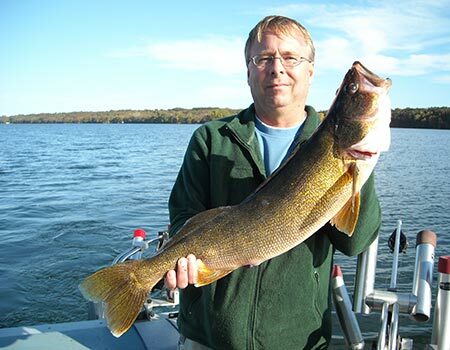 As a resident of the Bowmanville area since 1982 Captain Mike also has fished various other parts of Lake Ontario such as in the Niagara region, Grimsby, Port Credit, Pickering, Port Hope and Port Darlington. 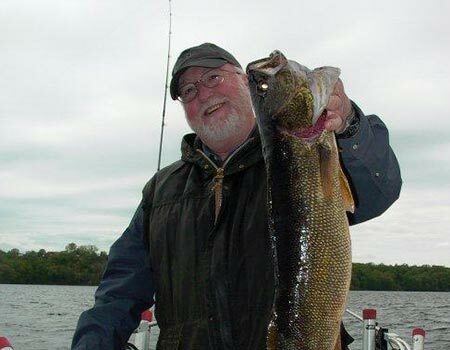 Since the mid 1990's, Captain Mike also been guiding in the Wapoos area of Prince Edward County for trout. 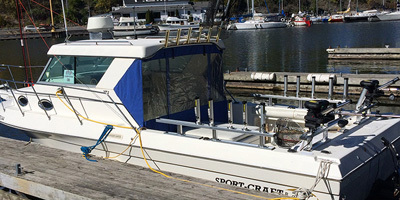 In 2010, Port of Newcastle became his new Port for his Salmon fishing. 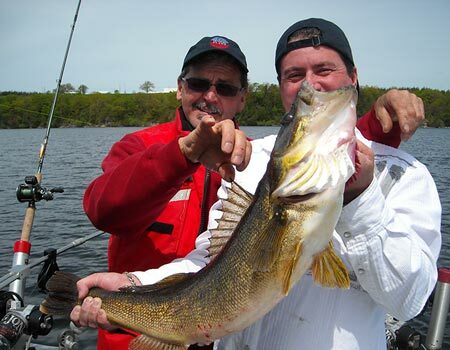 Fully guided sport fishing excursion on a 28 foot Sportcraft boat on Bay of Quinte where you can experience the thrill of catching gigantic, trophy walleye.